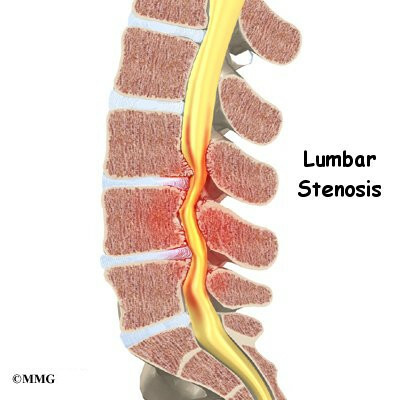 If the symptoms you feel are mild and there is no danger they'll get worse, surgery is not usually recommended. 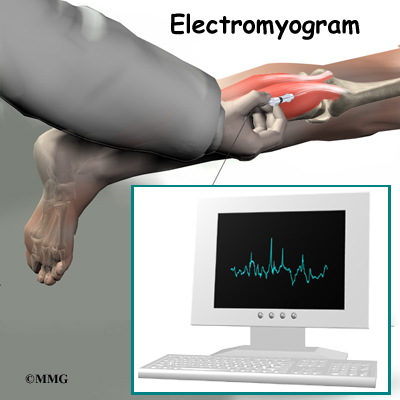 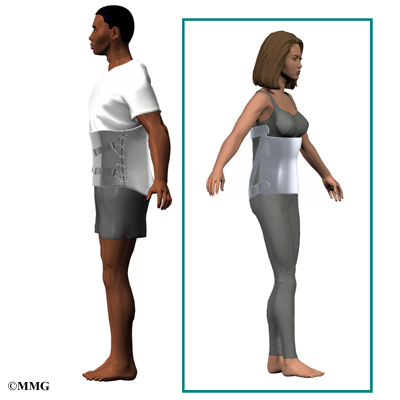 Some patients may benefit from the use of a device called the X-STOPÂ®. 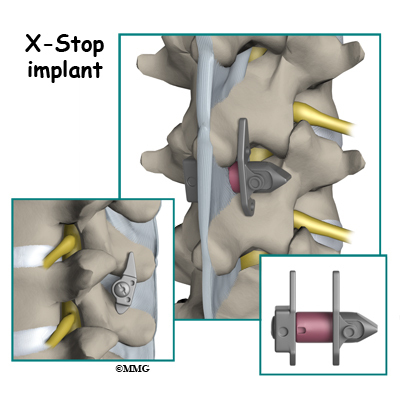 The X-STOPÂ® is a metal implant made of titanium. 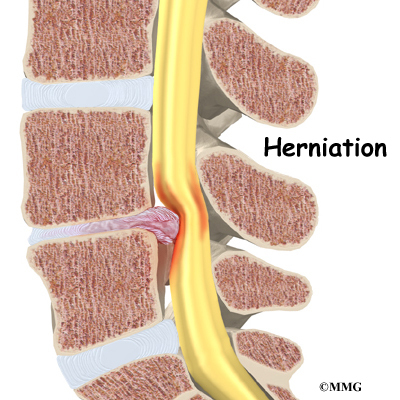 The implant is inserted through a small incision in the skin of your back. 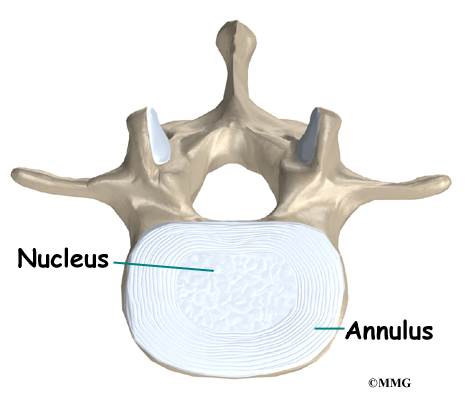 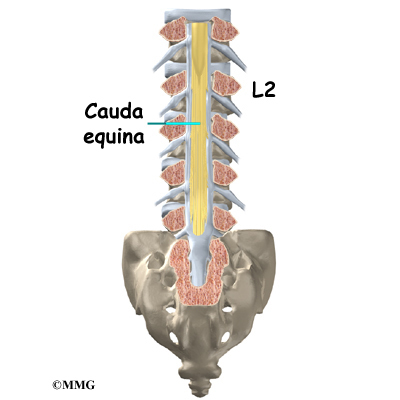 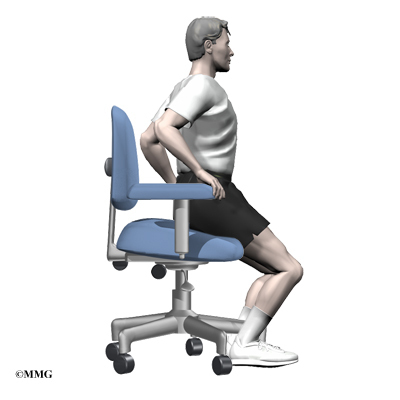 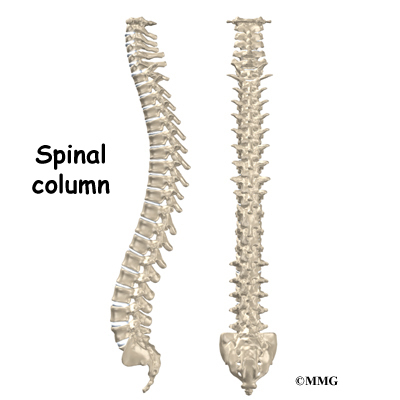 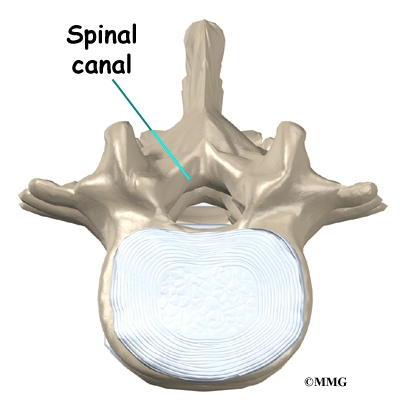 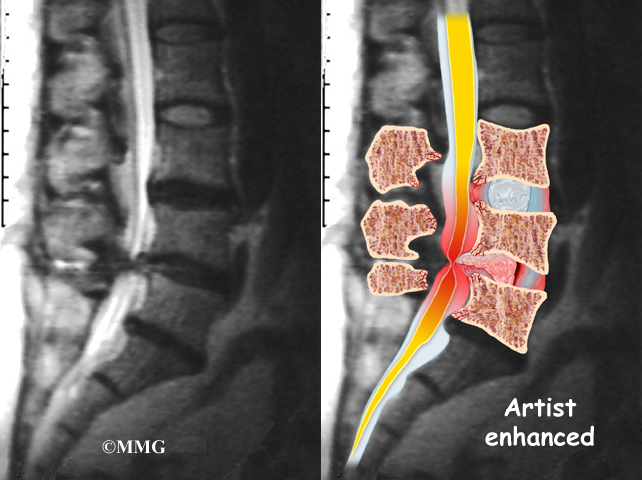 It is designed to fit between the spinous processes of the vertebrae in your lower back. 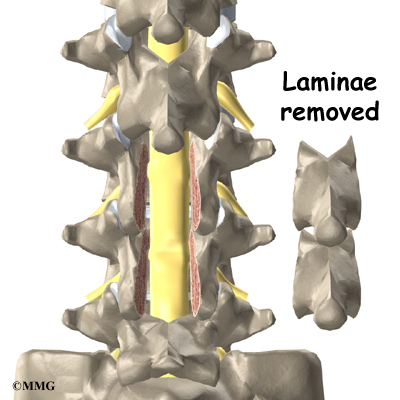 It stays in place permanently without attaching to the bone or ligaments in your back. 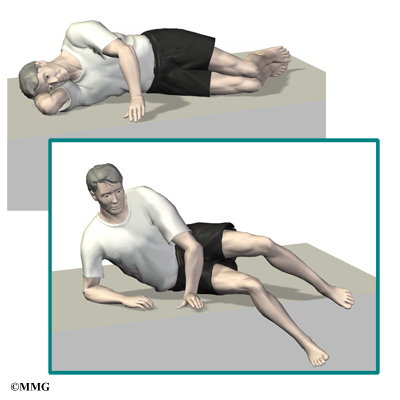 There are several advantages of the X-STOPÂ®. 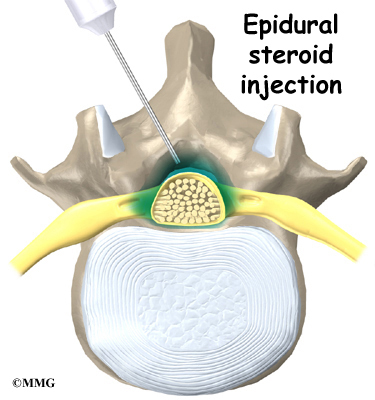 It can be inserted using local anesthesia on an outpatient basis. 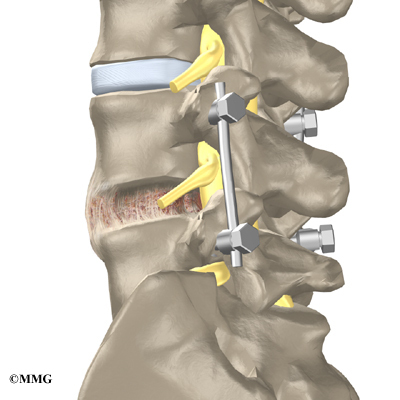 A small incision is made so the procedure is minimally invasive and no bone or soft tissue is removed. 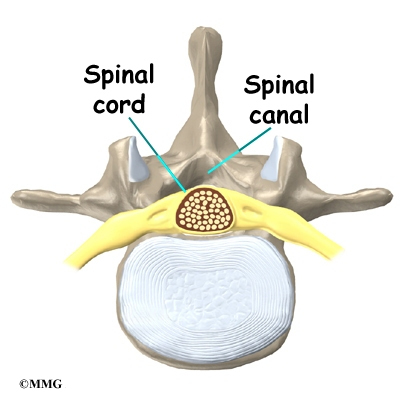 The implant is not close to nerves or the spinal cord. 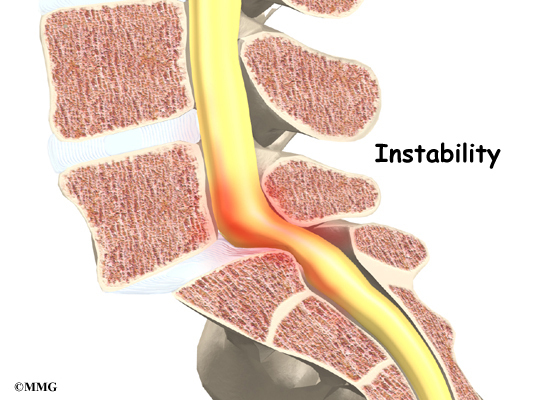 With the implant in place, you won't have to bend forward to relieve your symptoms. 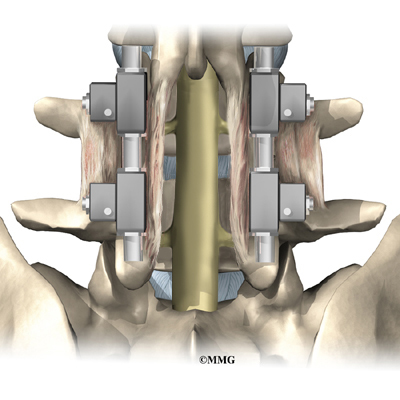 The X-STOPÂ® keeps the space between your spinous processes open. 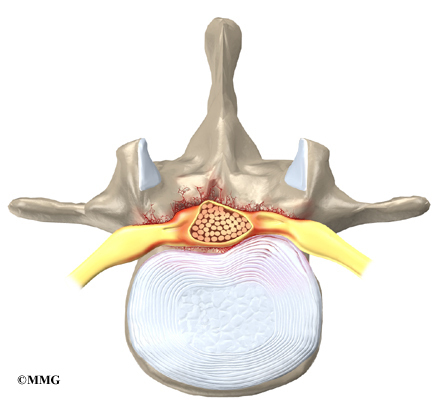 With the implant in place, you stand upright without pinching the nerves in your back.